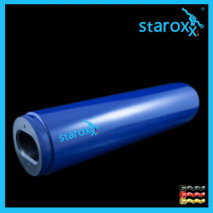 staroxx ® stator for Schneider AT300. 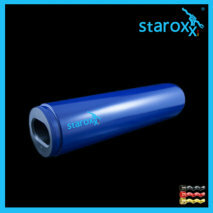 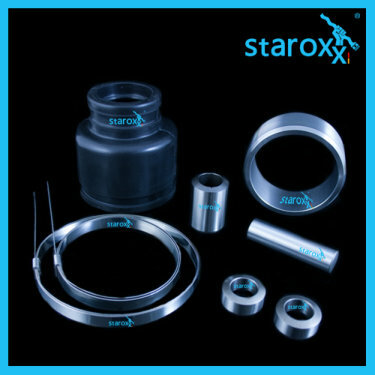 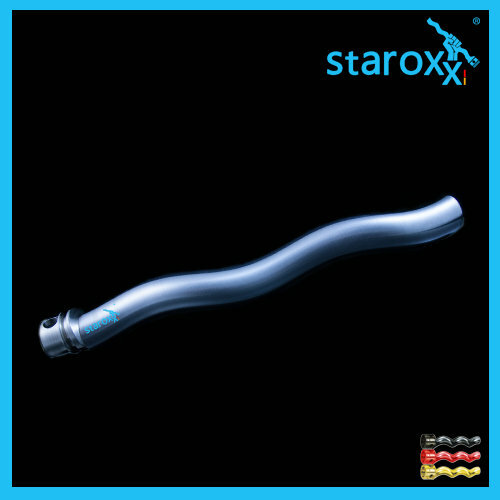 staroxx ® rotor for Schneider AT200. 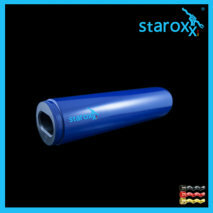 staroxx ® joint parts (universal joint sleeve, coupling rod pin, guide bushing, coupling rod bushing, holding band) for Schneider AT300. staroxx ® mechanical seal for Schneider AT100. 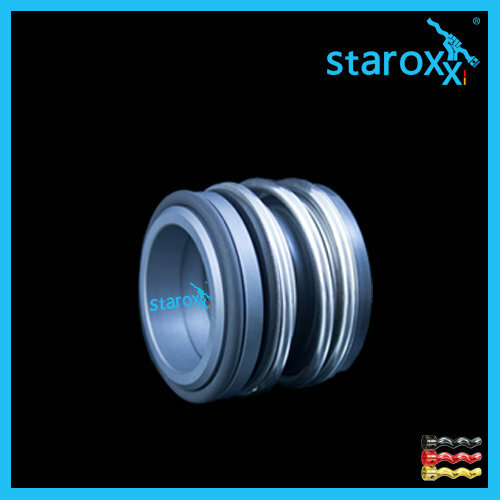 staroxx ® stator for Schneider AT100. staroxx ® stator for Schneider AT200.